Since most of you liked the post I did about free material for SharePoint 2013, I decided to do one on another Microsoft product, that is still pretty fresh: Windows Server 2012. 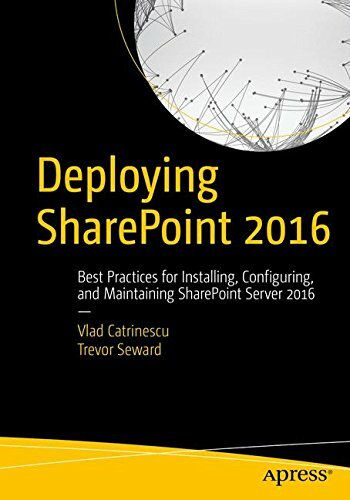 Even if Server 2012 isn’t SharePoint 2013 it’s a very important part because your SharePoint 2013 Infrastructure will probably run on Server 2012. 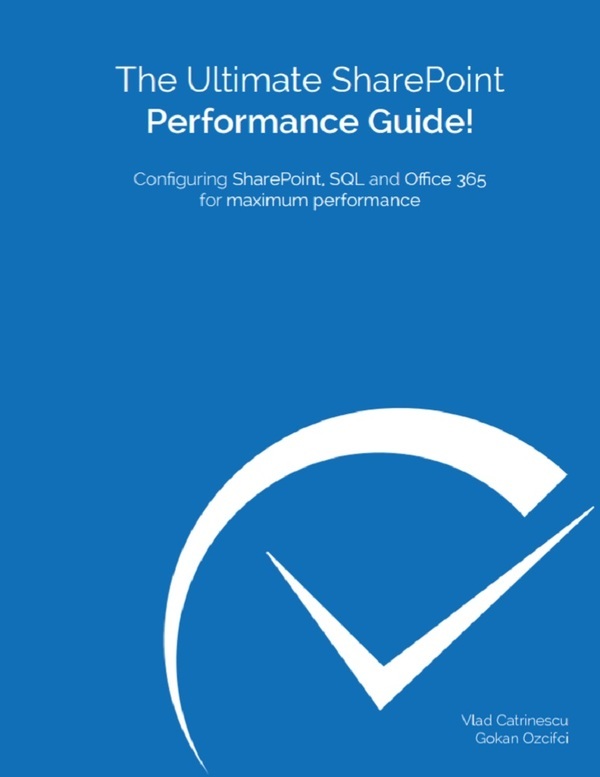 Furhtemore, this will be very useful for SharePoint Professionals because you need to pass your MCSA Server 2012 in order to get your MCSE SharePoint 2013!. Microsoft is releasing a lot of free material for Windows Server 2012 on Microsoft Download Center. The Microsoft Download Center is actually a Gold Mine of knowledge, however the problem is, no-one knows it’s there. I decided to make a tour of all the learning and useful material I could find for the month of October. Also, not a lot of people know about Microsoft Virtual Academy (MVA). 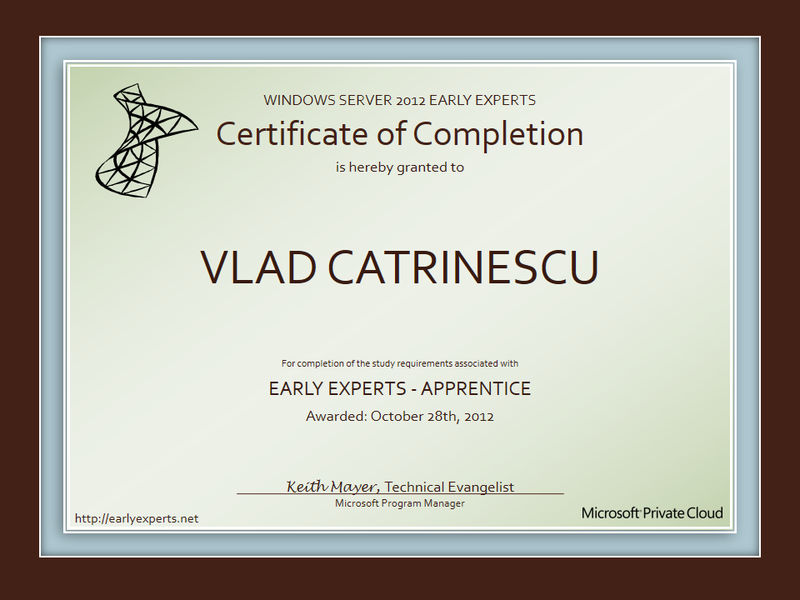 MVA is the best place for free training from Microsoft. It doesn’t have anything on SharePoint at the moment, however it has A LOT of stuff about Virtualization and Windows Server 2012. Microsoft Virtual Academy – MVA is a fully cloud-based learning experience focusing on Microsoft Cloud Technologies. You can access a variety of training content online and become one of the renowned experts in the IT Pro community around the world. MVA provides its users with a virtual university experience: the student can select a track and study the material and then do the self-assessment. By doing so, he will collect points that will promote him to a Bronze, Silver, Gold or Platinum Level. Students on MVA can get access to all the information, statistics and advancements of their training career, allowing them to maintain a long-term relationship with Microsoft. Learning through MVA is free of charge, and you can study the contents at any time and at your own pace. Here is all the learning material you need to keep you occupied for the whole month :). 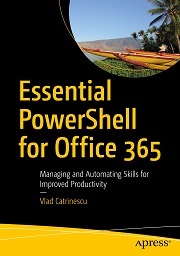 If you finish all this, you will be more than capable of getting your MCSA Server 2012. The Windows Server 2012 “Early Experts” Challenge provides a FREE online study group with certification exam preparation materials for quickly learning about the latest version of Windows Server! The Challenge involves a series of Knowledge Quests – starting with the Apprentice Quest below – and each Quest ends with a special completion certificate for you to promote your new knowledge! To make it easy to participate, each Quest is developed in a modular format that you can complete based on your own schedule and availability.Currently, our study group is targeting Exam 70-410: Installing and Configuring Windows Server 2012 from Sept through Nov 2012. After that, we’ll be continuing on to study for the other exams in the MCSA: Windows Server 2012 certification track. Learn more about this program by watching the video below. I marked this as Part 1 because I will try and search on-line every month and bring you the best material on the internet. This is all the free Windows Server 2012 Material for the month of October. Feel free to link to it. I will link to you in “Part 2” that will come out early december! Take time also to check out the online education set up of a particular school. There are specific elements of it that you will need to know before you decide to sign up for it. One particular crucial part of online degree program is the technical support system provided by the institution. Since all of your classes should be carried out online, and that your sources are online as well, you should have all the help and services on hand anytime you may need it. hello, its first time that i visit your websites. 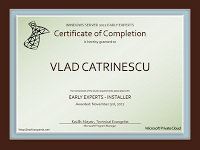 i want to help me about how to self study the msce 2012 courses at home .